With MFPs now acting as the hub for an organisation’s document workflows, customers need devices that are more feature-rich and extensible than ever. 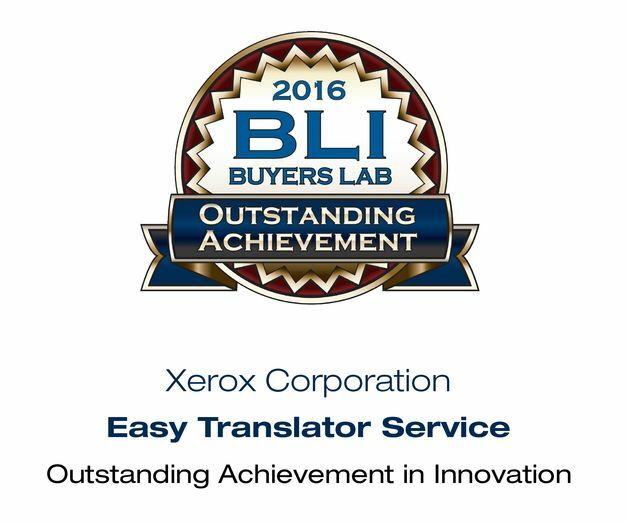 In that vein, Xerox has two recent offerings worthy of BLI’s Outstanding Achievement in Innovation honours: the 2016 Xerox ConnectKey Technology platform and the related Xerox Easy Translator Service app. 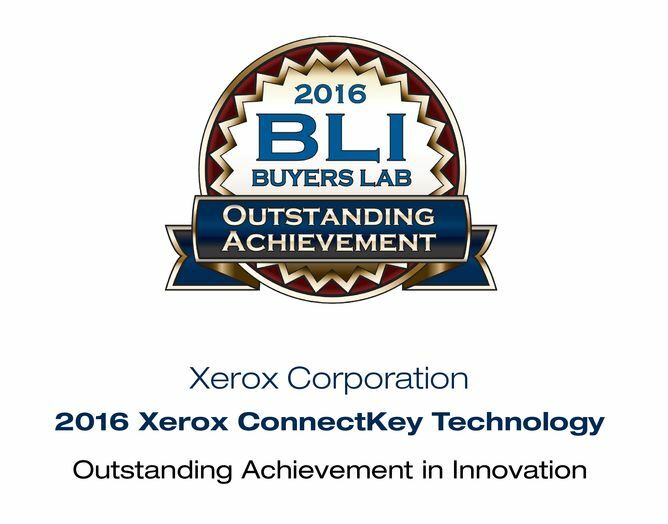 News from BLI: Since its debut in 2013, Xerox ConnectKey Technology has served as the basis for the company’s interconnected MFPs, combining embedded controller hardware, the Xerox EIP embedded software platform, an open Application Programming Interface (API) for the development of custom MFP apps, and related software and services offerings and services. The latest iteration brings the promise of the platform to full fruition. For example, MFPs equipped with 2016 Xerox ConnectKey Technology include ready-to-use apps to support printing from mobile devices via QR code or email. This functionality is included out of the box—an industry first—and does not require dedicated server software. Another impressive development is the associated Xerox App Gallery, an online portal where customers can select and download MFP-resident “apps” that add functionality, enhance convenience and increase productivity.